Memorial Day Weekend in Fort Mitchell! 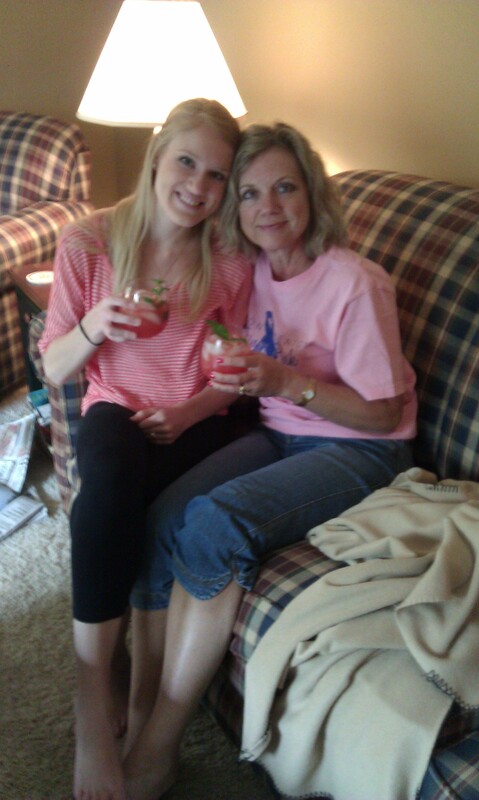 Celebrating a weekend home with Mom and Dad! When Drew and I met Mom and Dad for brunch the day after Evan and Danielle’s wedding back in April, I mentioned to them that I had the long 4-day weekend off from work over Memorial Day. After thinking about it all of 5 minutes we decided that it would be the perfect opportunity for me to make a trip to Fort Mitchell. So last Friday morning, I flew to Kentucky where Dad picked me up at the airport. My flight back to Atlanta was scheduled to leave late Monday afternoon, so I’d have a good amount of time to visit with Mom and Dad. I was beyond excited! After Dad picked me up from the airport, we headed out for some lunch and shopping. After Mom got home from work, we celebrated with cocktails and dinner out at one of my favorite restaurants, Sweet Basil. I ordered a tofu stir fry and Mom and Dad both tried a piece (good sports! ), but I think they were more than happy to stick with their chicken and beed 😉 A trip back home isn’t complete without a visit to Graeter’s for dessert. Breaking away from my usual mint chocolate chip, I ordered the Buckeye Blitz which was like a Reese’s cup in ice cream form, aka, heaven. We spent the rest of the night out on the back deck, enjoying the warm weather and talking until well after the sun went down. 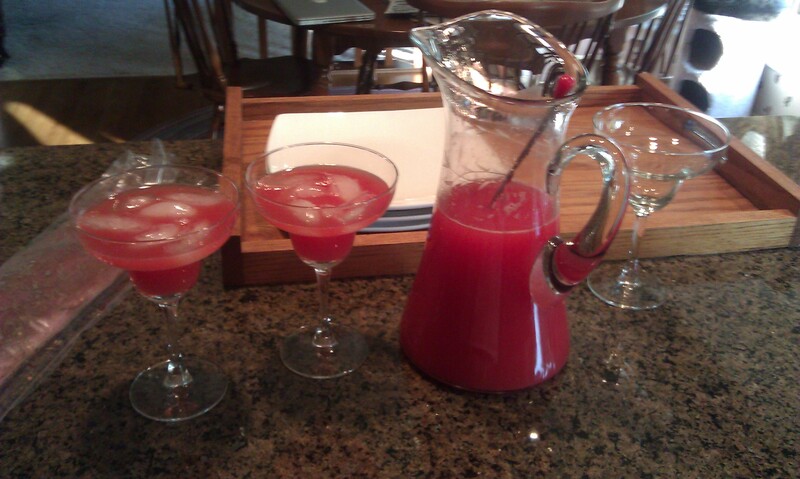 Homemade watermelon margaritas…an Edwards’ family summer tradition. Even with it the long weekend giving me the ability to sleep in as much as I wanted, I was up early for a morning workout with Mom. Later on we headed up to Cincinnati to do some shopping at the Kenwood Town Centre, and did quite well for ourselves. I haven’t done much shopping in Atlanta so I was more than ready to with Mom–she’s always been my best shopping buddy. That night we made the infamous watermelon margaritas and grilled fish tacos on the back deck, with Mom’s berry trifle for dessert. Jennifer and Derek came over for a while and we chatted about their upcoming October wedding. It was fun talking about bridesmaids’ dresses and centerpieces with her because I was in her shoes exactly one year ago, planning my own wedding. I also got to see their dog Kemba, who I hadn’t seen since Christmas, and I almost didn’t recognize him since he’s gotten so big! 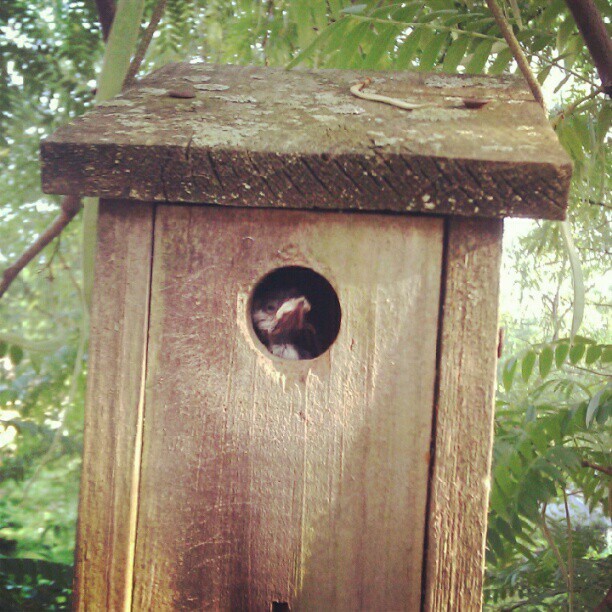 The birdhouse where we saw three baby finches peek their heads in and out! After church Sunday morning, we headed back to the house and I made us banana and nutella-stuffed French toast. Drew and I have been making French toast with his homemade bread for months now, and only recently did I think to add sliced bananas to it. I think I could eat that for breakfast, lunch and dinner for a solid week and not get tired of it. We spent the rest of the day lounging around outside, enjoying the extremely warm weather. Dad gave me a tour of his garden and all the vegetables and fruits that he’s growing. I’m looking forward to starting our garden when Drew and I move into a house. Fingers crossed I inherited Dad’s green thumb! We also marveled at the baby finches that had hatched in the birdhouse hanging from our locust tree, and watched as the momma bird fed her babies. It’s incredible how such little birds can make such loud noises! 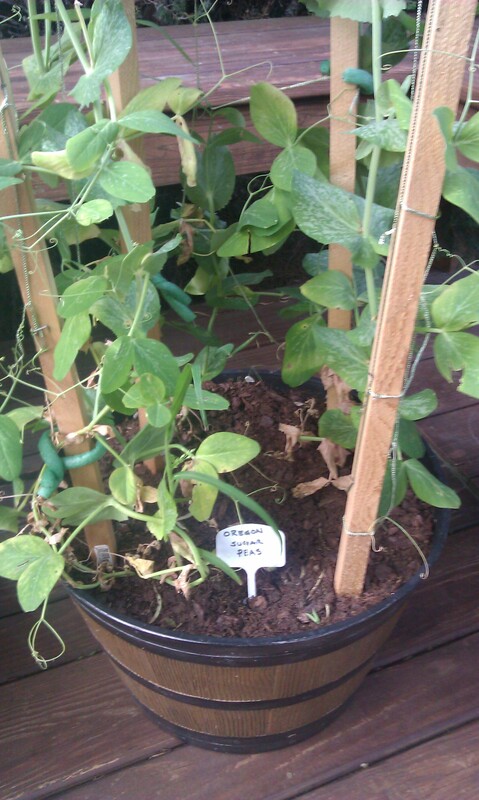 The sugar peas from Dad’s garden. They are so much fresher tasting than what you find at the grocery store! Monday came far too soon and after another brief shopping trip and lunch, Mom drove me back to the airport. One would think that after me being away at college for four years and now living in Atlanta that we’d be used to saying our goodbyes. It never gets easier and I still always tear up every time we have to part ways. I suppose that’s something that I’ll never really get used to, but I was so thankful that I got to see them for a long weekend. It was a wonderful, much-needed visit full of relaxation, fun and good food. 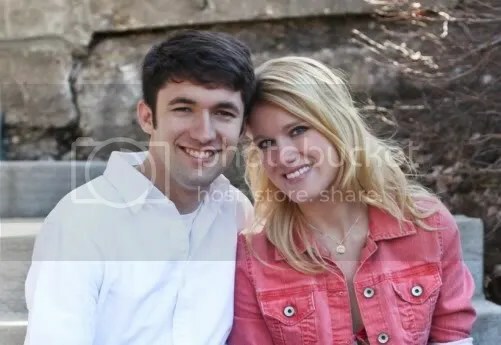 We’ll be meeting for brunch again after we travel to Louisville for another wedding next weekend! Inviting margaritas on your table , lol but on side note great pictures and update on your family time.I hope it was special and fun. Since we have always lived away from family, we have always said that the quality of time spent with family is the most important. Sounds like you had wonderful quality time with your mom and dad! ( : Thanks for sharing. Great post as always!